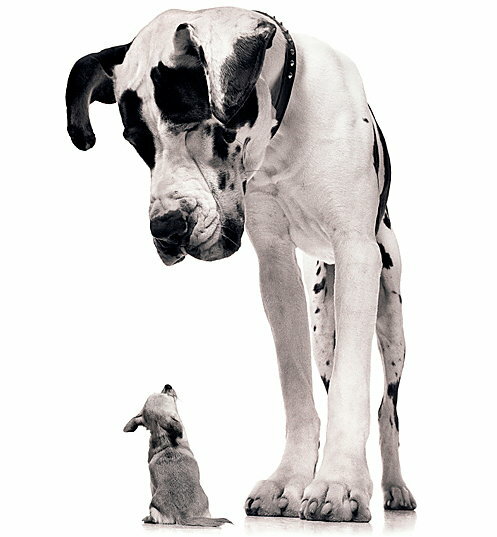 You must have missed the story of David vs. Goliath. Your point is well taken, however. In a battle between Schwinn vs. Chevy the Chevy almost always win.